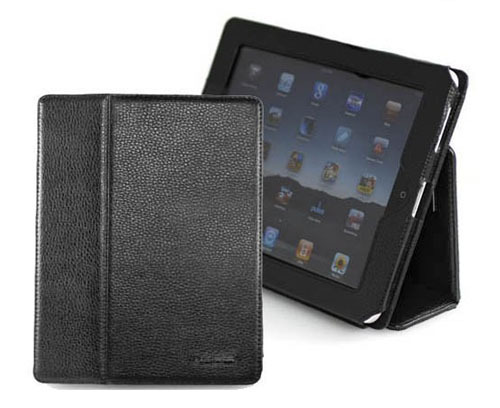 Bear Motion 100% Genuine Leather iPad 2 Case is a folio with 3-in-1 built-in stand. 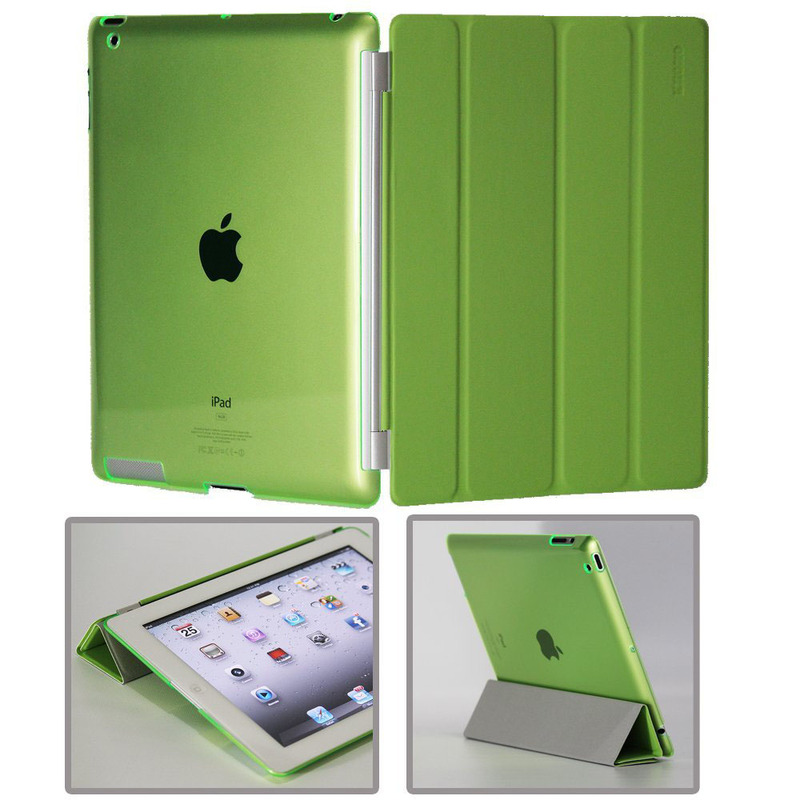 It’s easy to slip onto your iPad 2 for protection. 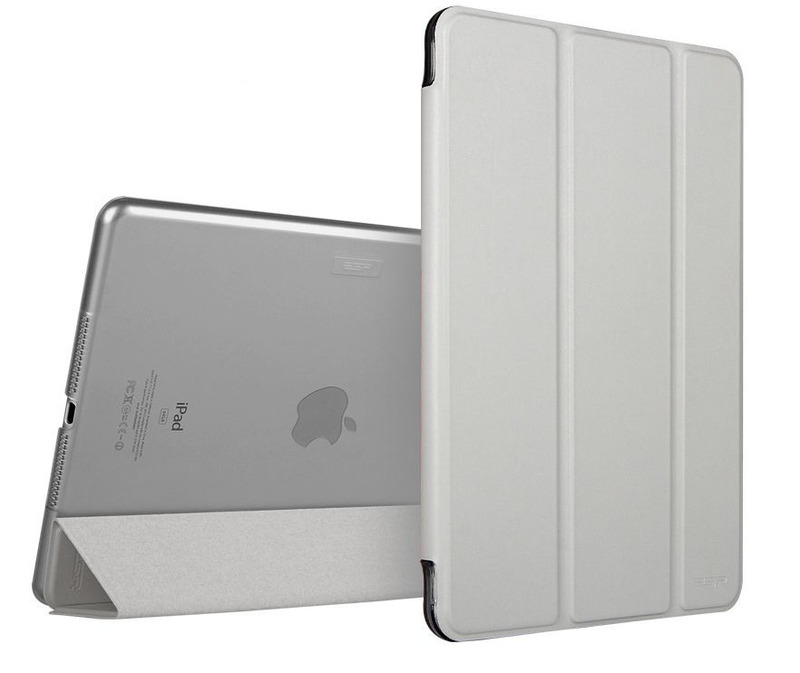 A unique inner flap and reinforcement strip hold the iPad securely in place. 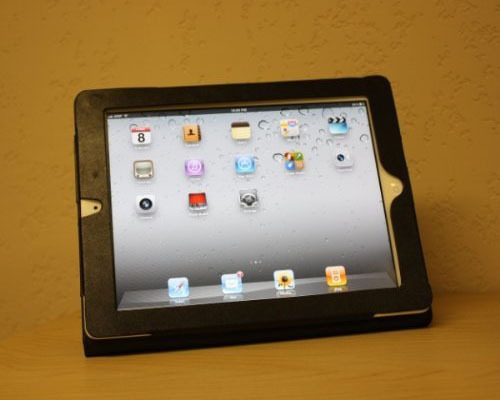 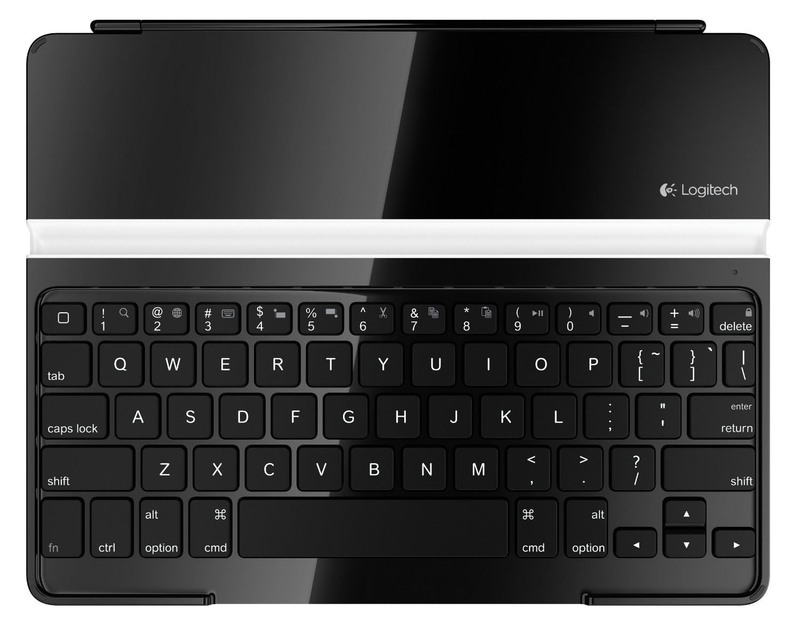 Access to all ports and controls allows you to use the iPad without taking it off the iPad 2 case.